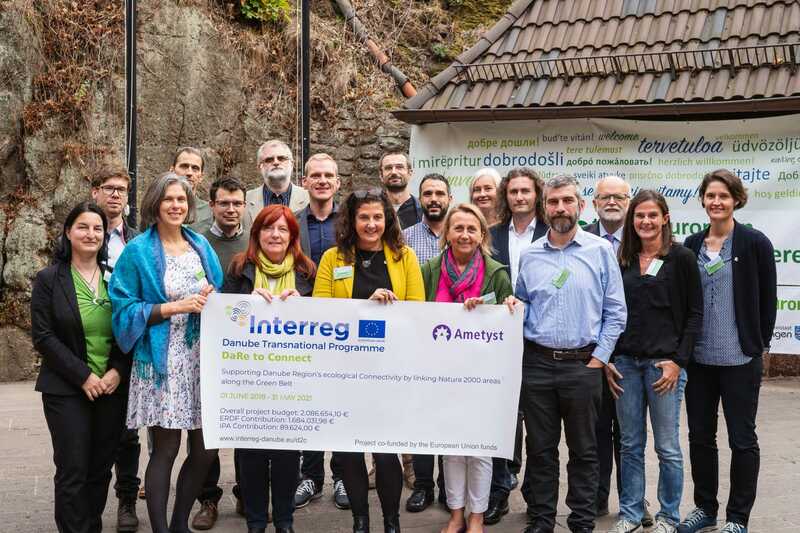 The DaRe to Connect project aims to improve European Green Belt, the 12.500 kilometres long green area located across Europe. For this reason, 10th Pan-European Green Belt Conference which took place in Eisenach, Germany from 16. to 18. October 2018, was one of the significant event of this year of the D2C project. The conference was attended by nearly 120 participants from 24 countries, including representatives of 7 D2C project partners. 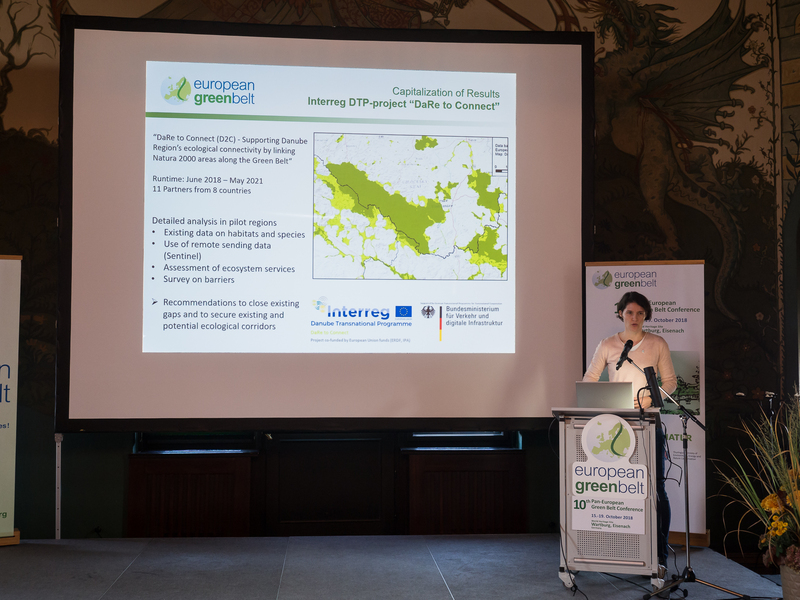 The project was presented by Melanie Kreutz (BUND) who explained a genesis of the project in the European Green Belt context. As she explained, the D2C project was preceded by thorough analysis that showed that disconnections of green areas are one of the biggest drawbacks of the Green Belt development. That is why the D2C project, which focuses on filling these gaps, is crucial for the development of the European Green Belt. Martin Kuba (BUND) presented the D2C project at the poster exhibition. The project poster was one of the most visited and Martin provided many personal explanations of the project, its context, importance and activities. There were more highlights among the conference presentations. For example, Stefan Leiner, the Head of the Biodiversity Unit at the DG Environment, has assured that concept of the Green Infrastructure will be further developed in the EU policies which greatly support the D2C project outcomes/ results. Michael Cramer, the Member of the EP, presented the iron Curtain Trail, a cycling route with the capitalization of the European Green Belt by tourism. 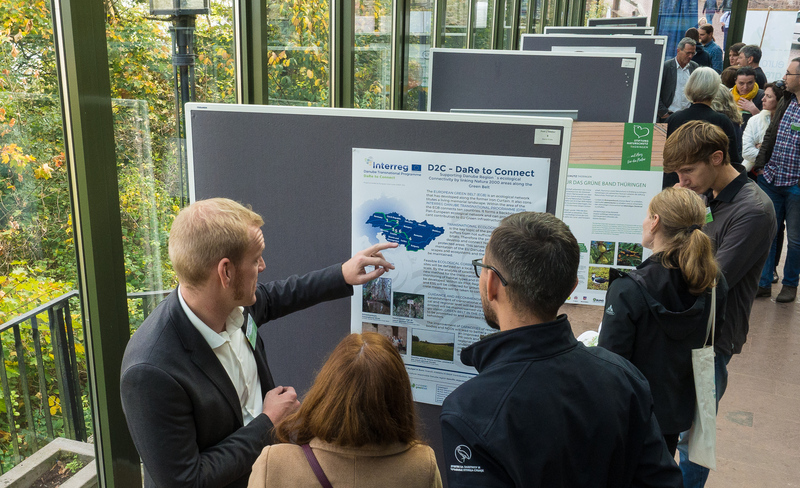 The 10th Pan-European Green Belt Conference strongly contributed to the inclusion of the DaRe to Connect project in the European Green Belt development, thus in strengthening of the Europe’s Green Infrastructure what is one of the main goals of the D2C project.